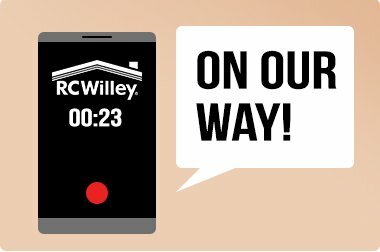 RC Willey makes setup & delivery of your new purchase as painless and easy as possible. No need to bring a trailer, rent a truck or try and tie your new purchase to the roof of the family sedan. We even have Next-day Delivery available on qualifying mattress, appliance, and television purchases***. Ask your sales associate for specific delivery information for your area. RC Willey's professionally trained white glove delivery team. Delivery time notification via email, web inquiry or telephone. 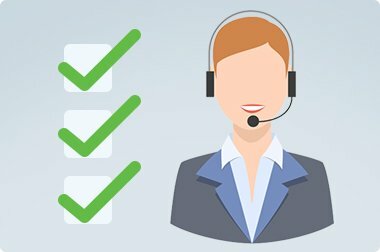 Personal follow-up and the RC Willey Customer Satisfaction Guarantee. No other home furnishings store offers this level of delivery service, and another reason RC Willey helps make your home, your way. 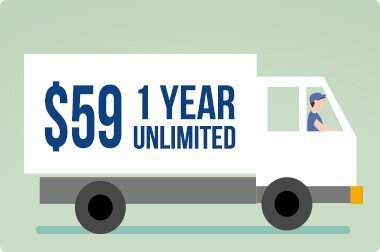 *Unlimited delivery for one year is limited to customer deliveries within the regular delivery area. 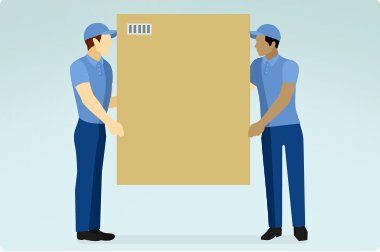 Customers living outside regular delivery areas are not eligible for free delivery; however, “out of area” delivery is available. Check with any RC Willey store for definition of regular delivery areas and “out of area” delivery costs. **Set-up includes in-home placement of furniture, mattresses, appliances, and electronics (see exceptions). Clean up includes removal and disposal of all packaging materials. Haul away is available on mattresses (in good condition), washers and dryers, and refrigerators. 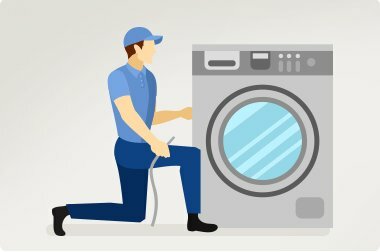 Basic installation (hook-up) of washers, dryers and refrigerators also included. Installation of built-in appliances, dishwashers, water heaters, carpet and other flooring are not included, but available for an additional fee. See store for details. *** Next-day delivery on qualifying mattresses, appliances and televisions is only available in a limited delivery area. Merchandise must be in-stock and purchased by 5 pm. A limited number of Next-day Delivery spots are available. When these spots are filled, your merchandise will be scheduled for the next available delivery.